We breathe oxygen and give out carbon dioxide. Is this what you knew? Well, then your knowledge of the environment and our surroundings is set to go for a ride as you re-learn the basics of life on earth today. 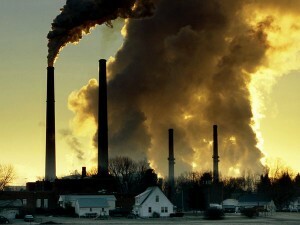 Earth’s atmosphere has been polluted with chemicals, particulates, industrial and biological materials over the years. 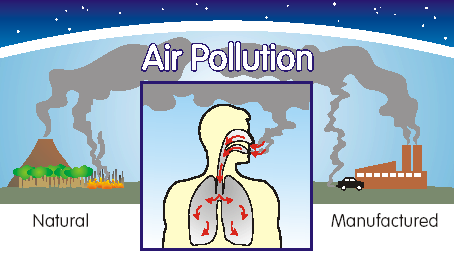 The phenomenon is broadly studied under the topic of air pollution and it is accredited to both human and natural reasons. It has the potential of and has also successfully brought death to many human beings and living organisms. It also causes a range of diseases related to respiratory problems, even eye diseases and cancer. The atmosphere which is a complex gaseous system is being redefined by the destructive human activities every year as the composition and the mix up of gases change with every passing day. Not humans or animals alone, even plants and food crops are vulnerable to the risk of air pollution. The entire picture of the planet is changing under the influence of severe air pollution leading to death of plants and change in weather. 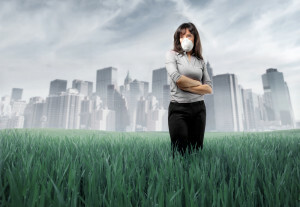 Two of the world’s most toxic pollution topics are indoor air pollution and urban air quality as Wikipedia reports and both the phenomenon is studied under the broad definition of air pollution. 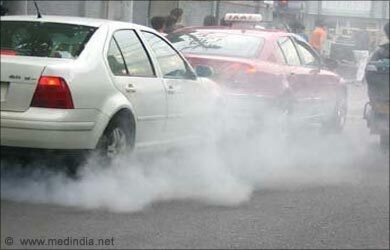 Air pollution kills millions of people worldwide who might not even be directly responsible for the degradation. If you can think about the condition in the streets of India, imagine the condition of the vendors sitting with their fruit and vegetable baskets or in their stalls counting money to buy each day’s living for their family. 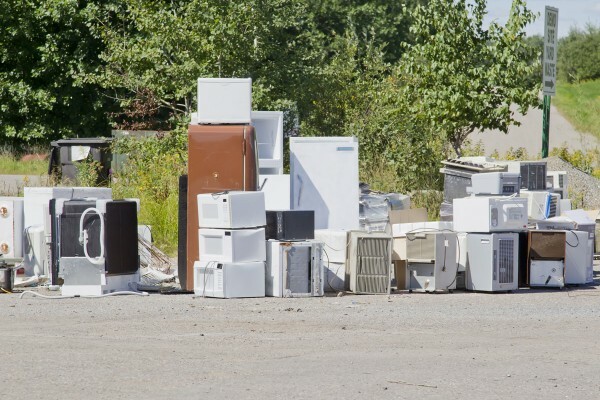 They are exposed to the pollution created by those thousands of vehicles passing through those streets for the conveniences of human civilization. It is a necessity, I understand and we cannot do without transportation in this day and age. But what about those people who own three to four cars for a family of two to three members. They travel by their own cars when they could very well afford to take public transport. Public transport which should be hailed as a better option to satisfy our daily convenience is actually demeaned as a mark of lower middle class status and it is only by owning a car and driving it to glory even when you go out for grocery is how you can earn any pride and honour in this society. And if you have a multiple number of cars, then respect, pride and glory is showered upon you as people look up to in absolute awe and admiration. You blush? Sometimes. Well, however satisfying it may be for you one Indian is not convinced and he renders your satisfaction hollow as he terms the process ‘killing in disguise’. Economist Amartya Sen has pointed out that people who are poor are made to remain poor by virtue of capitalism and on top of that, the rich denies them the basic living conditions by multiplying their claim over air, land and water. The basic necessities of life have become a privilege of the rich. While the poor sips on water contaminated with arsenic and other harmful chemicals and elements, the fresh water as a symbol of status is delivered to the rich mansions and first class flats and apartments. They own the land in excess, with many a times ending up with property which is left to lay idle and once again making an entry into the list of privilege they did not need, while the poor share one roof with five families and even spend nights in the streets of urban areas. And now with their numerous industries and cars painting the air black, they own the sky too. Yes, the man you admired for his modish collection of cars may be killing you but no, the law does not provide provisions to arrest him. Instead, the law makes it possible for him to rise higher up in the ladder to be able to buy more cars and even comes up with inventive ways in which he can carry on the business more successfully, steering you out of their way by force or by manipulation. If you do not want to get shot, I would suggest that you do not raise a voice because the killing in disguise is more complex a phenomenon than air pollution itself where the murderers bask in glory of their celebrated achievements with how silently they have carried out the murder. Theoretically with the complexity of the procedures of reaching the people behind the bloodless massacre, it would be better for you if you choose to die just breathing, as every breath you take slowly but certainly drives you closer to death. Air pollution has increased the death rates due to causes attributed to it by affecting mortality. 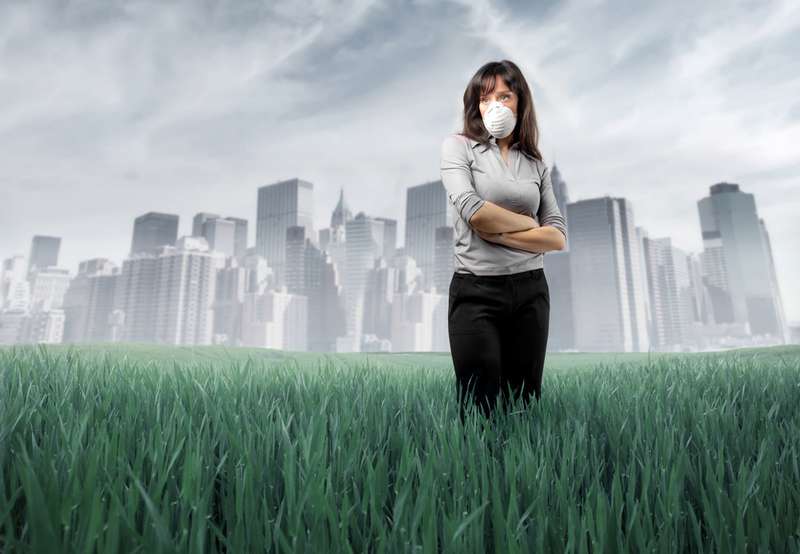 Air pollution is also responsible for cardio vascular diseases and cystic fibrosis. However, one of the primary health effects of air pollution has to do with lung disease and even cancer. Children are especially vulnerable to the phenomenon, as people all over the globe breathe in dangerous pollutants every day, every minute. So you knew it wrong. You do not take in oxygen anymore. Just keeping you updated!